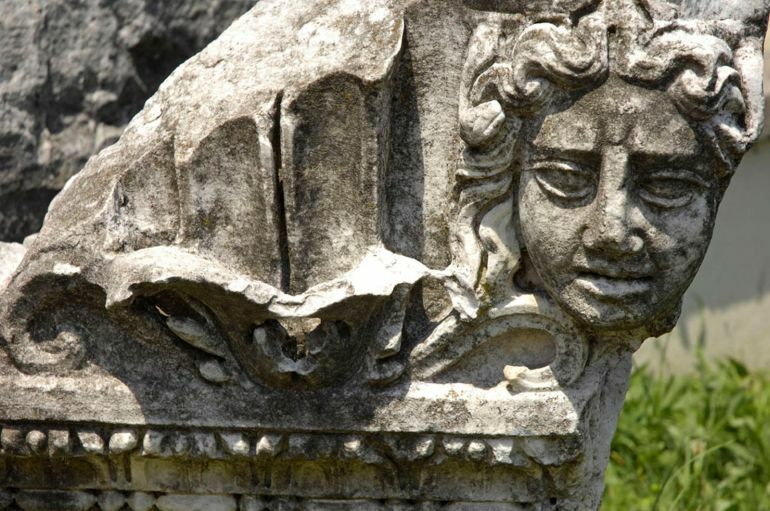 Prusias ad Hypium was a Graeco-Roman city (that thrived in the late Roman period) in the Anatolian province of Honorias, encompassing ancient Bithynia and Paphlagonia, with its ruins present in the Aynalı village in modern Turkey’s Black Sea province of Düzce. Sometimes heralded as the ‘Ephesus of the Black Sea’, the settlement and its proximate regions were relatively wealthy – as is evident from discovered specimens of coins and architectural sections that establish the eminence of the ancient trading hot-spot. 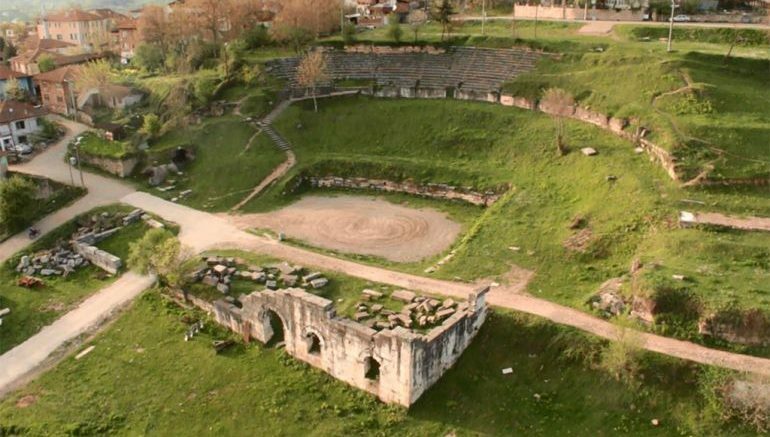 And now researchers are looking forth to refurbish the site and construct an entire archeopark in Prusias ad Hypium, as a part of the East Marmara Ancient City Project. Now from the archaeological perspective, Prusias ad Hypium is primarily known for its incredible theater complex that boasted stairs with lion paw carvings. The cultural building is accompanied by archways, aqueducts and a Roman-era bridge in terms of infrastructure. 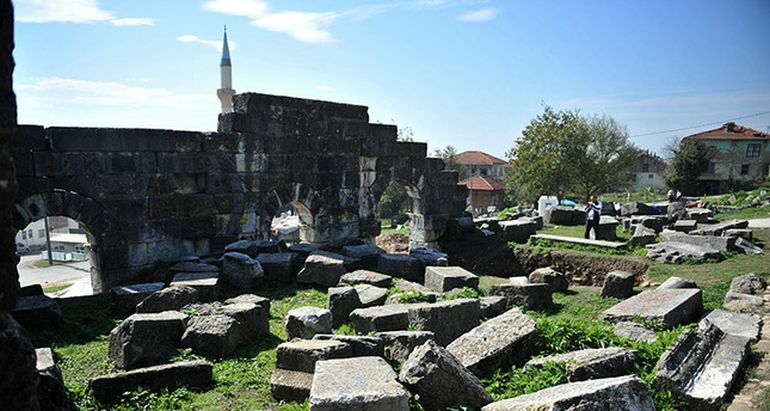 Having prior knowledge of the scope of this historical basis, the East Marmara Development Agency (MARKA) has already started construction (in collaboration with the Düzce municipality) of the archeopark in the Konuralp neighborhood of the area. The aim of the project is to offer a visual observation area for tourists, in order to feature Konuralp’s tourism potential by preserving the historical, natural and cultural heritage in the region. Lastly, and pretty interestingly, in this very year itself, archaeologists had discovered the remnants of an ancient Roman villa within the site, dating from around 4th century AD. The 1700-year old domus incorporated opulent spatial features including a bath in the courtyard and a separate pool, along with an intricate a mosaic of 128 sq m (1,380 sq ft) area.